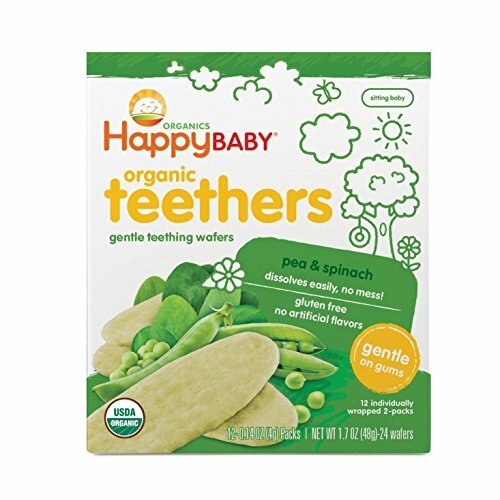 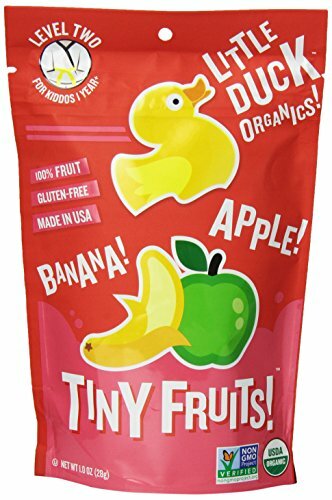 Happy Baby Organic Teethers Pea & Spincah Teething Wafers ~ Baby Snacks ~ Bajby.com - is the leading kids clothes, toddlers clothes and baby clothes store. 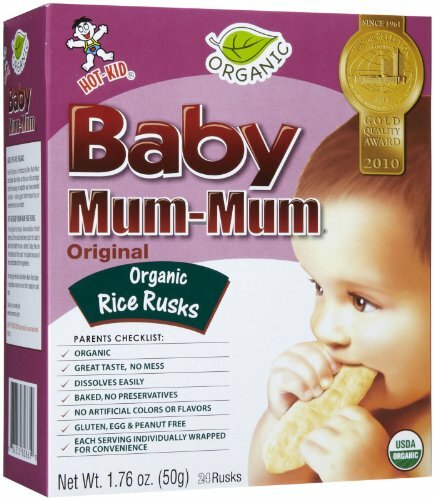 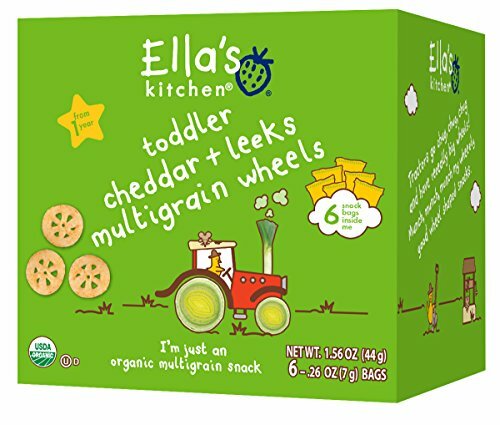 The perfect first snack for Baby's developing gums, our easily dissolving, organic teething wafers soothe and delight. 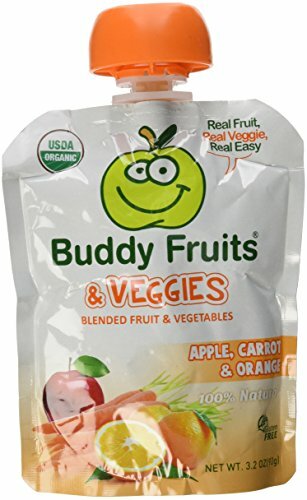 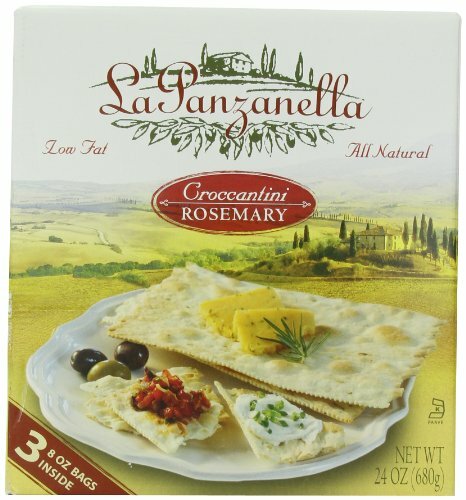 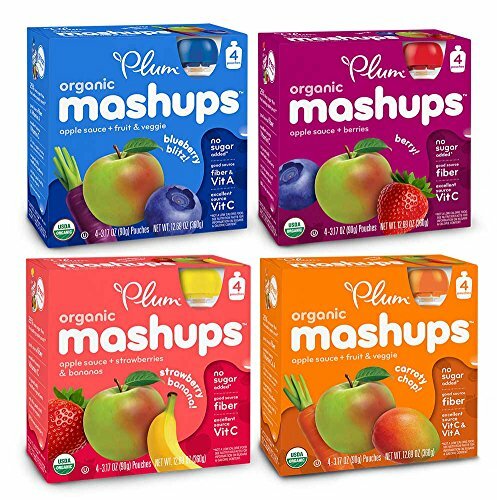 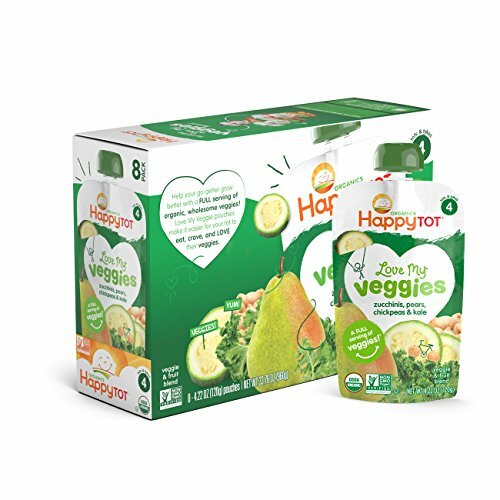 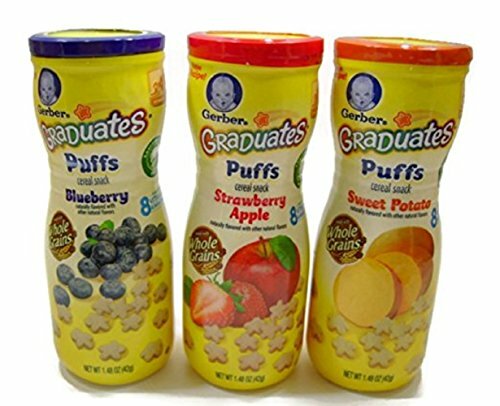 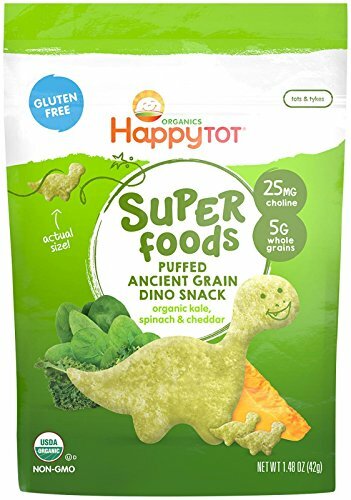 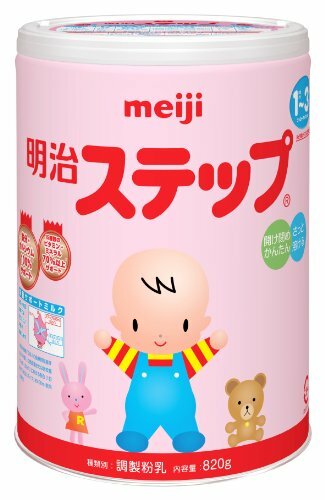 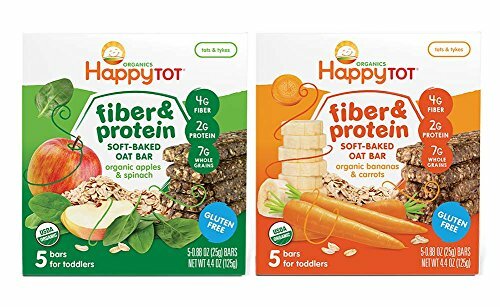 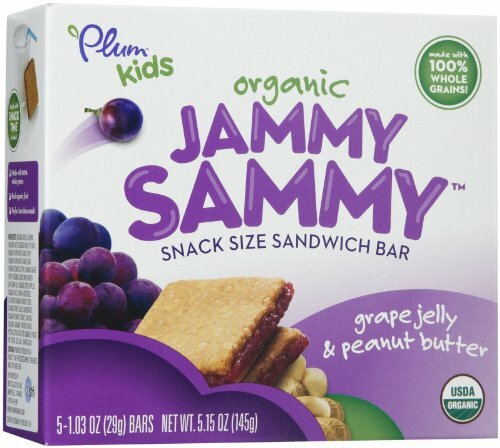 They're made with jasmine rice flour, a touch of organic fruits and vegetables, and contain no artificial flavors for truly happy smiles.